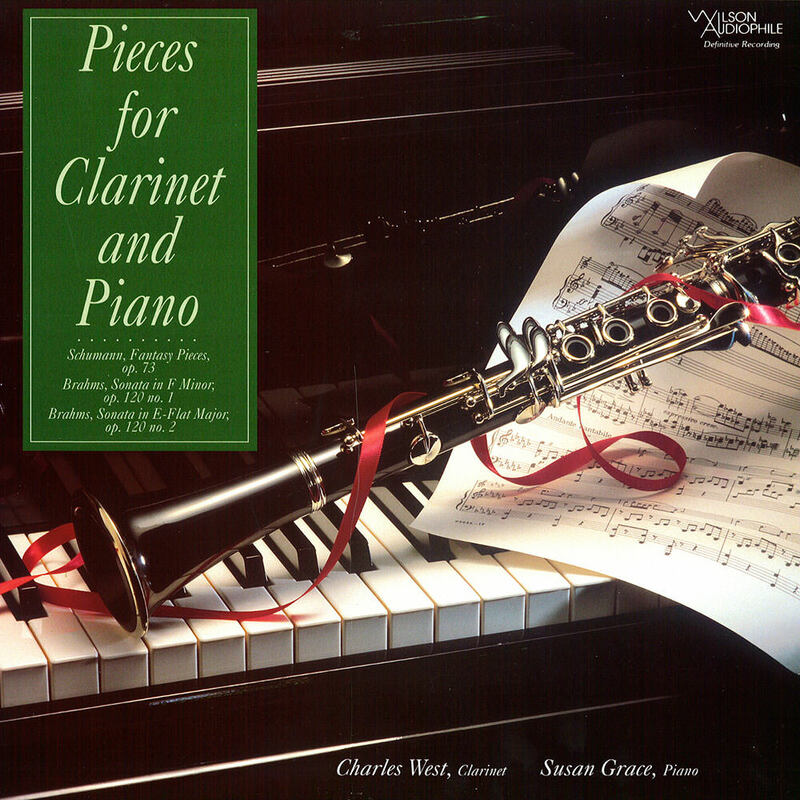 This is one of three albums Grammy nominated pianist Susan Grace made with Charles West, once called "the most recorded clarinetist in American academia." Originally released in 1990 and recorded at Skywalker Ranch, famous for its low noise floor and remarkable acoustics, this album achieves the Wilson Audiophile engineers goal to create the illusion that these two superb musicians are performing in your living room. A total of five different analogue-to-digital converters were used to provide samples for the Wilsons to evaluate. Ultimately an EMM Labs ADC-8 Mk IV, custom modified by Andreas Koch, was chosen by Dave and Daryl Wilson for the transfers from the UltraMaster using the original Master Tapes into a Sonoma DSD workstation for capture and editing. Monitoring from the Sonoma DSD workstation was routed though a modified Playback Designs MPS-5 via USB-X with Light Harmonic USB cable. All DSD files were transferred into a Merging Technologies Pyramix DSD/DXD. Masscore workstation for sample rate conversion, format conversion and metadata tagging. The Pyramix Hepta filter was used for conversion to PCM. Files were then listened to for quality assurance.